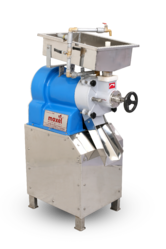 Due to our enormous understanding and massive knowledge of this business, we are involved in offering Commercial Wet Grinder. Our enterprise is involved in manufacturing and supplying a wide range of restaurant, hotel and canteen kitchen equipment in Chennai. 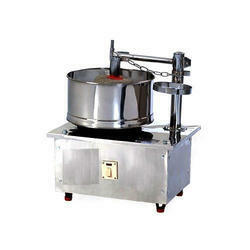 Normal wet grinder with steel body for commercial purpose in hotels and retaurants. - Steel body grinder from 5 liters - 20 liters with coconut scrapper attached.